Owen Sound Ledgerock Ltd., often called Ledgerock, is a limestone extraction and stone cutting company. 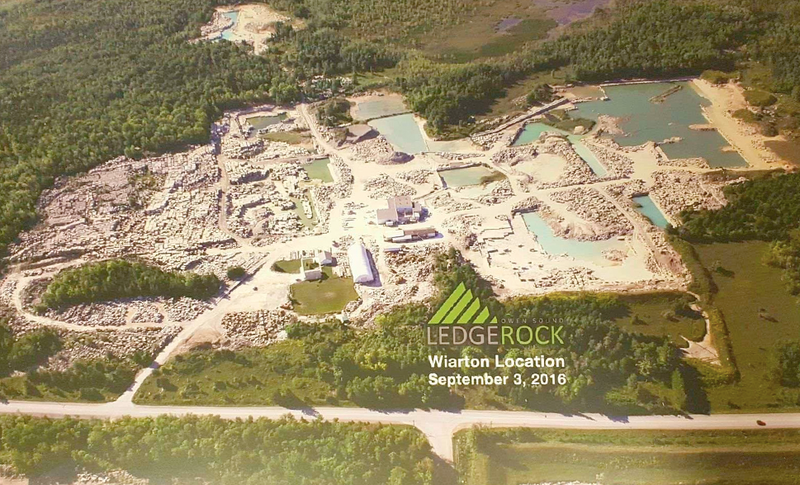 Established in 1958, Ledgerock is one of the most complete quarrying and fabricating companies in North America. The company currently operates four quarries in Southwestern Ontario which yield some of the world's most spectacular limestone. Ledgerock is the leading producer of Eramosa Marble / Limestone, Algonquin Limestone, Hope Bay Limestone and Mara Limestone products. For more than sixty years, Ledgerock has supplied stone throughout the world for a wide array of commercial, residential and landscaping projects. The company's state-of-the-art facilities combined with our technical drafting and project management expertise allows us to undertake any size of project. Imagine it; we can help you build it. Owen Sound Ledgerock quarries over 12 different types of stone, available in a vairety of finishes, applications and cuts. Our stone is quarried, cut, and finished at one of our three quarry locations in Owen Sound, Wiarton and Hope Bay. 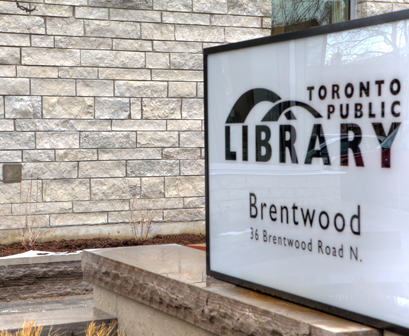 With a significant grain pattern, Eramosa Limestone is very unique and instantly recognizable. This high density limestone is well suited to both interior and exterior applications. 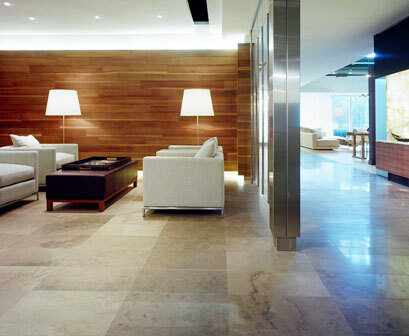 Featuring an earthy brown tone and moderate vein patterning, Algonquin Limestone is a medium density limestone that is well suited to virtually any project, both interior and exterior. Featuring a mainly white colour with flecks of green throughout, Hope Bay™ limestone projects portray a modern, clean look. 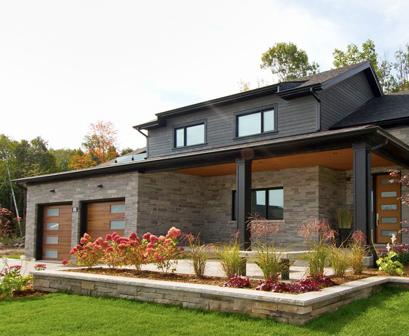 Hope Bay™ limestone is quarried on the beautiful Bruce Peninsula. Thank you for visiting Owen Sound Ledgerock!